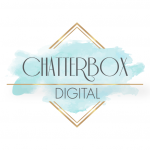 Chatterbox Digital, founded in 2009, is an energetic and talented digital marketing agency. We consistently deliver powerful results for our clients. Most importantly our business is built on a foundation of passion, integrity and love for our clients and the work that we do. 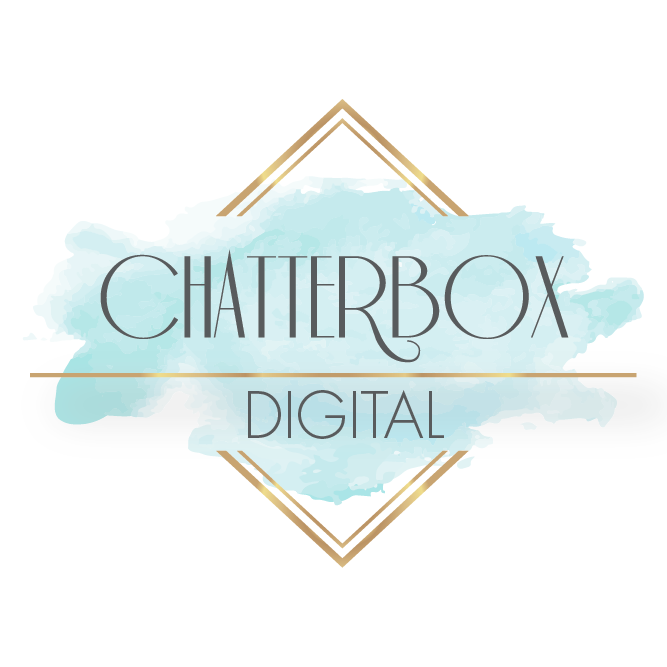 I consent to Chatterbox Digital collecting my details through this form.